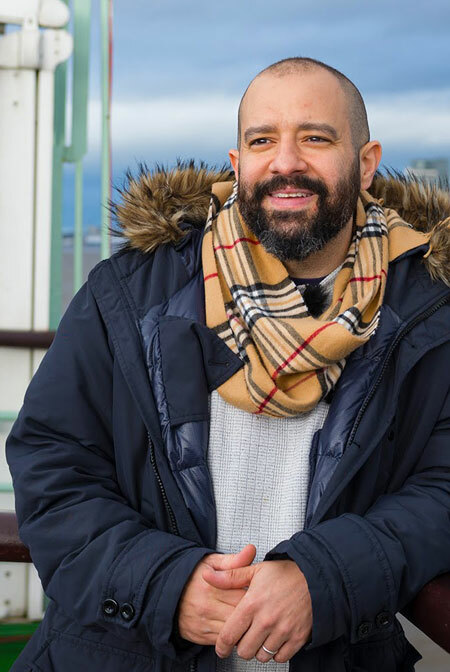 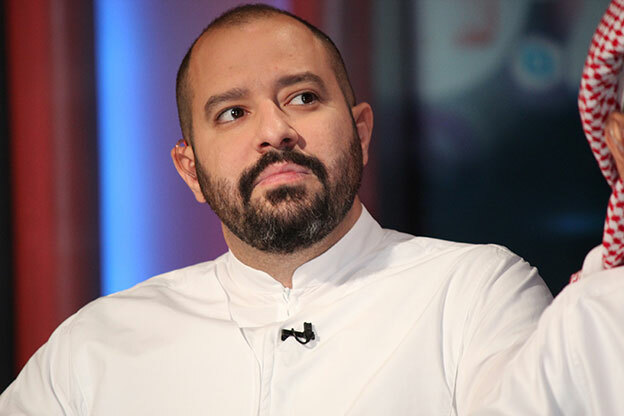 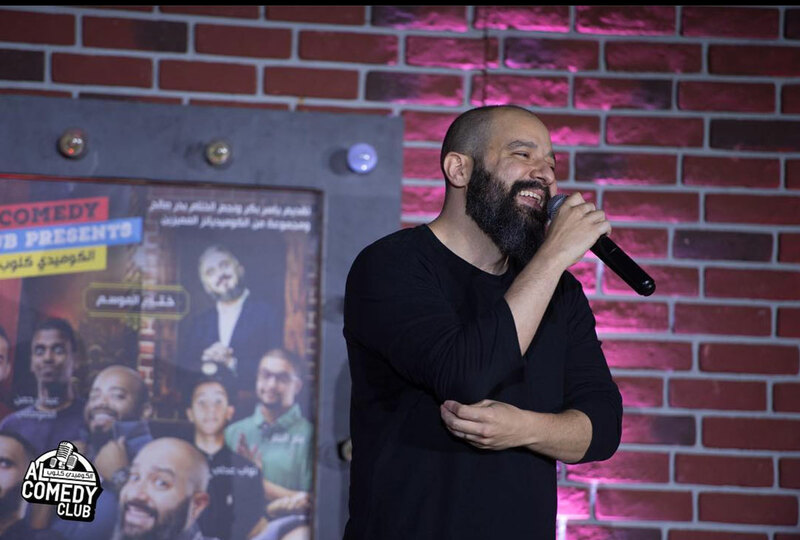 Yaser Baker is one of the essential comedians in the Middle East. 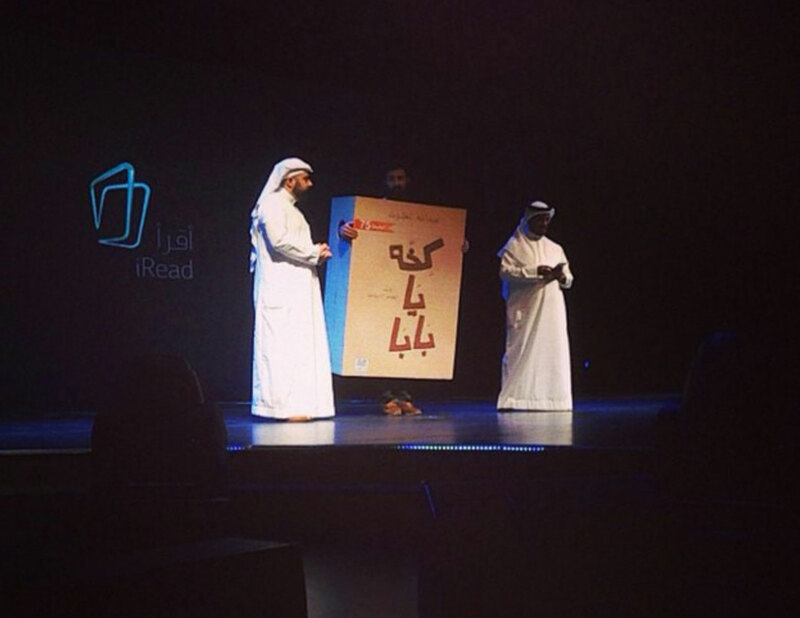 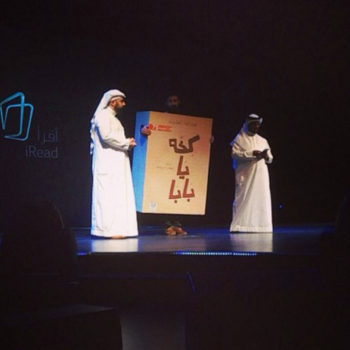 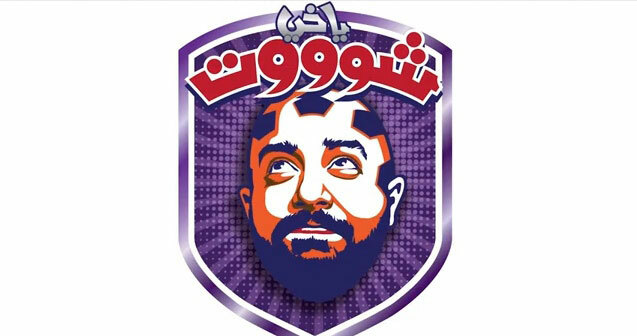 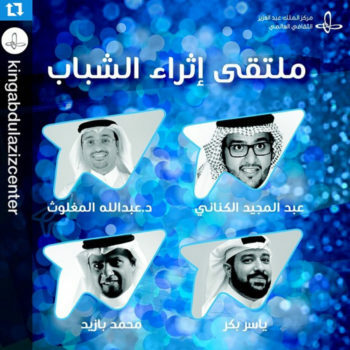 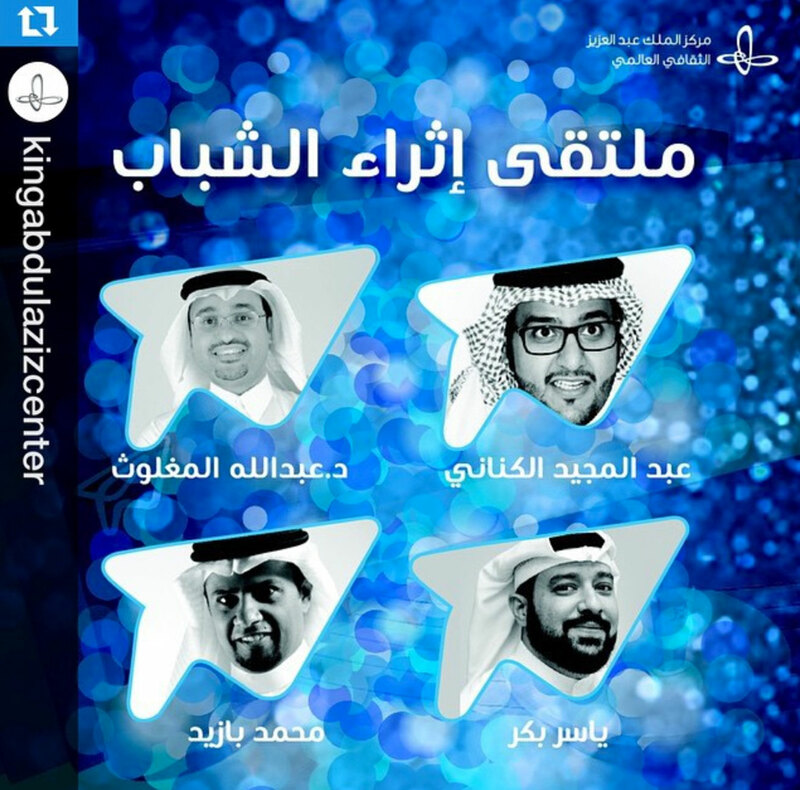 He is the soul of Jeddah Comedy Club and the cradle of stand-up comedy in Saudi arabia. 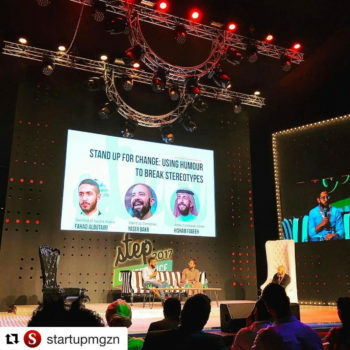 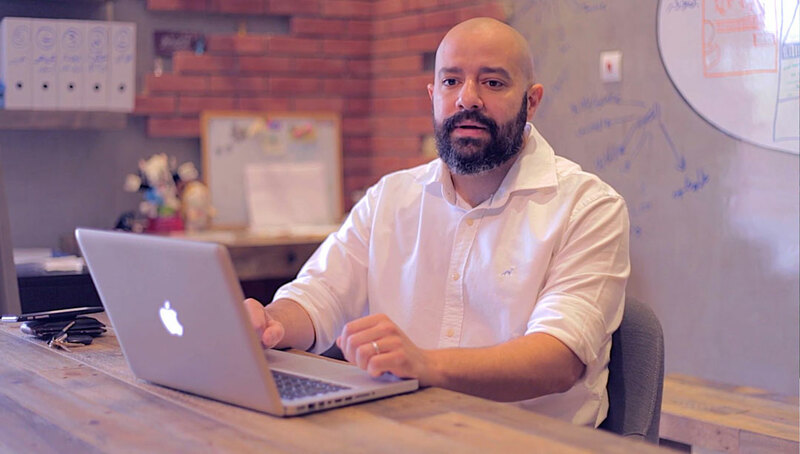 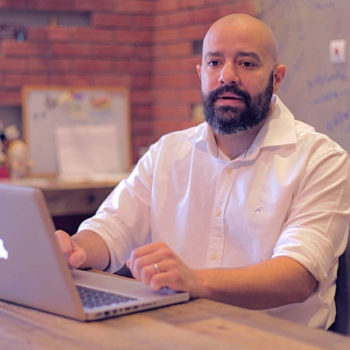 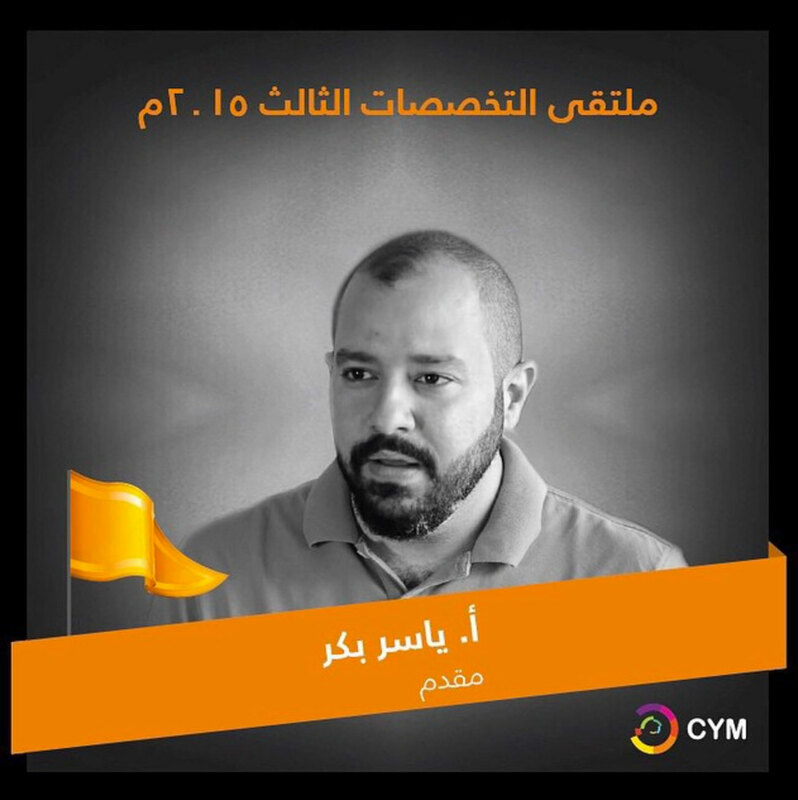 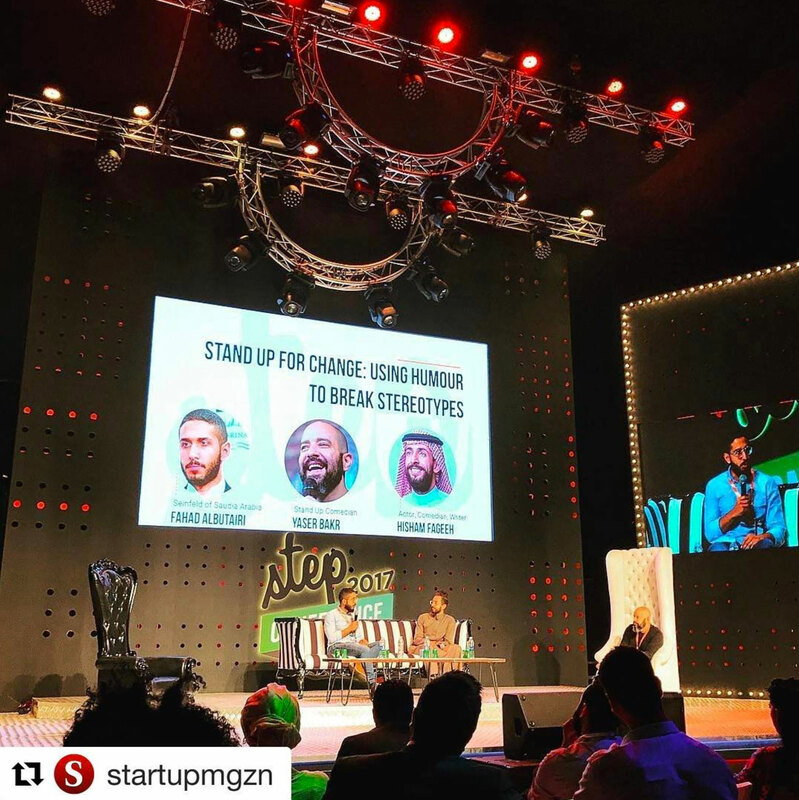 Yaser took on himself the responsibility of being a Co-founder of Jeddah Comedy Club, and that doesn’t only mean establishing a new industry in kingdom but it also means taking on himself to be one of those who always deliver good comedy and joyful shows to his audience. 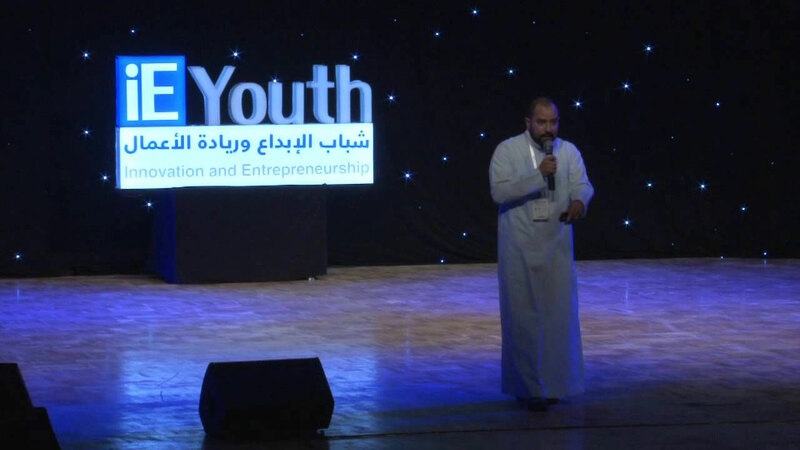 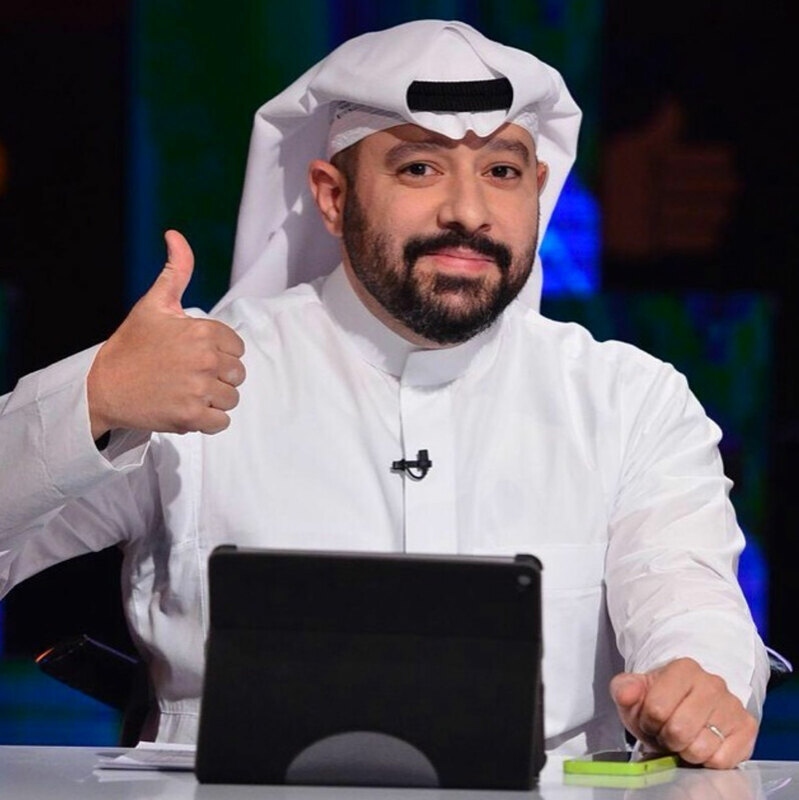 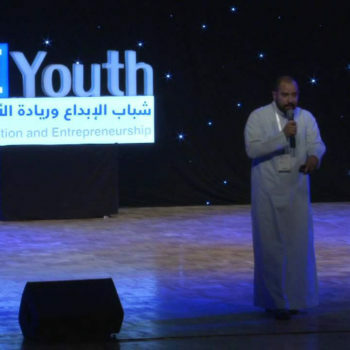 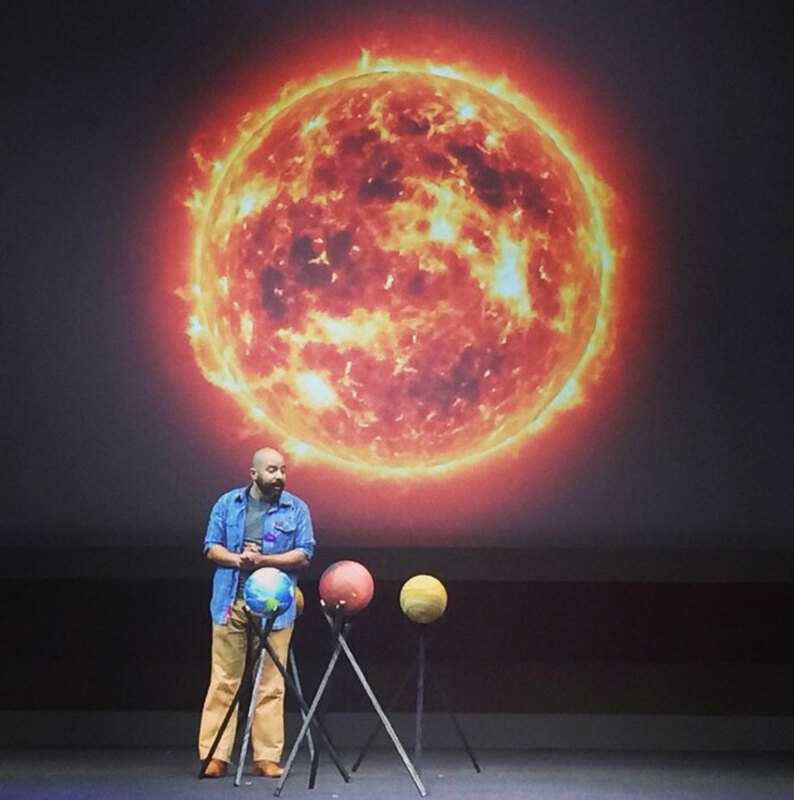 Aside from managing the Comedy club and empowering young comedians to stand and try their talent in real shows, Yaser is a popular show presenter; hosted and presented several events around the country such as “iBroadcast” by Aramco, TEDxRiyadh, among many others. Yaser has mastered TV shows hosting as well; where he was selected by MBC group to represent “Dot Shabab” show for his competence in touching youths’ related subjects, in addition, Yaser hosted a show called “Hal Ladyka Fikra?” on Saudi TV, and he was regularly featured on “Annashra Al..” TV show that aired on Rotana Khalijiah with a segment called “Eysh Al Harja?”, and also, starred on the YouTube and TV series “Fe-male” which has massive fanbase in the Middle East. 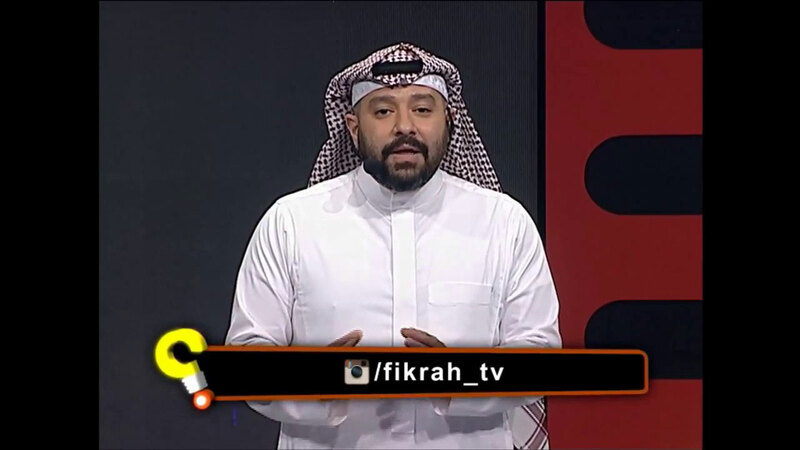 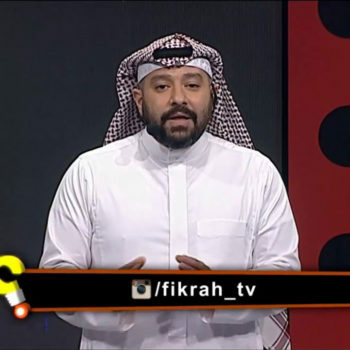 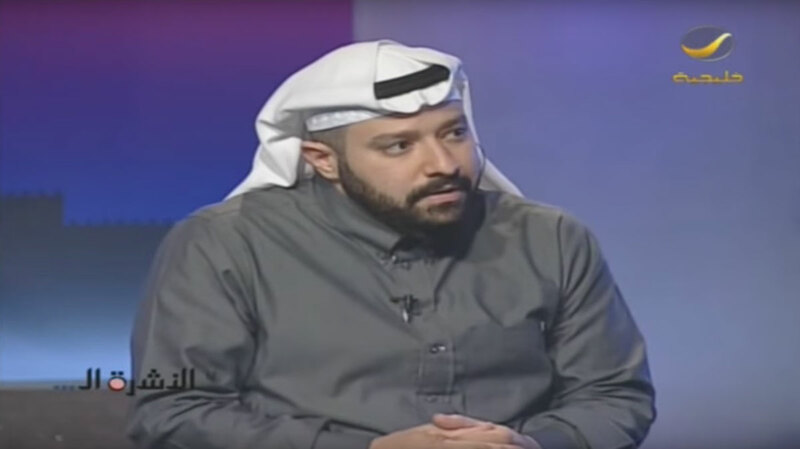 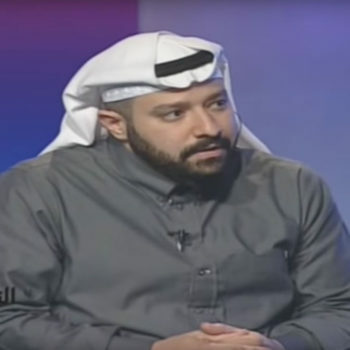 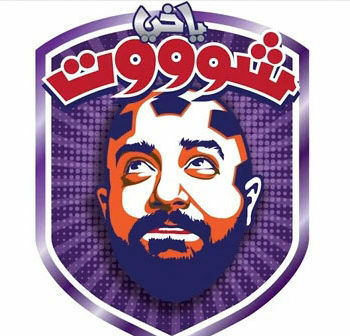 Being one of the YouTube generation, Yaser has his own presence where he hosted “Yakhi Shoot” a sport show that features statistical analysis of the Saudi League with his sense of humor, reaching over 1.3 million views, while by his voice and thoughts in his Souncloud recordings, Yaser managed to crowd about 226,000 followers to his cloud “#Sahabat Yaser”, having all that talents Yaser owns one of the most influential twitter accounts in the Middle East.